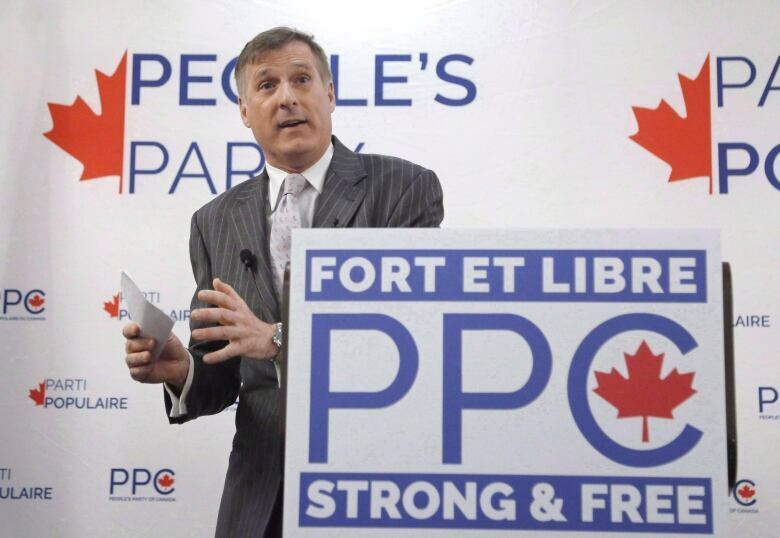 Elections Canada shows the People's Party of Canada was officially registered on Jan. 17, with federal party leader Maxime Bernier as its leader — but Satinder Dhillon claims to own the copyright and registered trademark to the name. An Abbotsford, B.C., entrepreneur says he owns the rights to the name of the People's Party of Canada, and has filed a federal lawsuit to prevent it from being used in next week's federal byelection in Burnaby South. 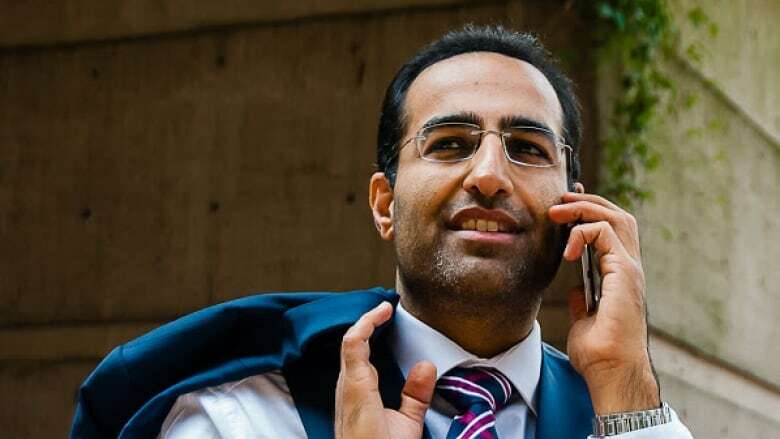 Dhillon, a social activist and businessman whose website describes him as a "modern-day revolutionary," says he filed his Elections Canada application for the name weeks before Bernier did — and has been using the People's Party name since 2015. "Our vision is a lot different than the divisive populism that he [Bernier] has been putting forward," said Dhillon. "When you say the People's Party of Canada, I truly don't feel they represent the people." In order to be officially registered, a party has to gather 250 names and have those names mailed to and verified by Elections Canada. "Maxime Bernier's party was faster in confirming the 250 names, hence the eligible status," said Ghislain Desjardins with Elections Canada. "The process is the same for everybody." But Dhillon says five weeks of rotating postal strikes and a mail-in referendum ballot in B.C., both in the fall of 2018, put him at a severe disadvantage. Bernier's office is in close proximity to the Elections Canada office in Quebec and that gave him the advantage — and Dhillon says that's the reason he's filed for a judicial review of the process. Dhillon says the decision by Bernier's party to run a candidate in next week's Burnaby South byelection forced him to take the legal action. A copyright and trademark infringement lawsuit against Bernier and his People's Party of Canada has also been launched. Dhillon's People's Party sent a cease-and-desist letter to Bernier's party, but Dhillon says the letter was ignored. Christian Roy, chief agent with Bernier's People's Party, says a lawyer is handling the matter — but the party has been assured by Elections Canada that it can use the name. Federal court applications were filed separately in Vancouver less than a week ago and no dates have been set for hearings. "Its legally ours, we're entitled to it and we filed in federal court to protect what's ours," said Dhillon.